Many young composers ignore the treasure trove of music that other composers have written. The reasons for this range from a fear of sounding too much like other composers to feeling like nothing can be gained from taking the time to understand another composer’s work. After all, you’re a composer, you should be composing music and not worrying about the music that already exists, right? The truth is that a composer can’t exist in a vacuum. Without knowing what music is already out there, it’s impossible for you to say with any certainty that your music is actually unique. And, what if it isn’t unique? You could have been studying other composers that spent their life trying to perfect the music that you are just now learning to write. Taking the time now to study other composers works can greatly help you develop your music and may even act as a creative spark that propels you into an entirely new realm of musical composition. Music theory teaches about the principles of chord construction, progressions, scales and other advanced compositional techniques. Composers need to learn not just how to create chords, but how to use them to create original music. 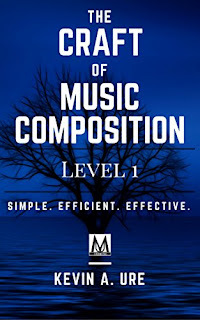 It’s true that a composer doesn’t need to study theory and that a talented composer can get everything they need to know by analyzing the master’s works and divining the basic tenets of musical construction from those works; however, music theory provides a quick, effective and reliable way to learn about the music that already exists in a fraction of the time. There are no shortcuts in music, but learning music theory is about as close as you can get to one. At the minimum, composers must know how to construct major, minor, augmented and diminished chords. Composers that also understand how these chords relate to the overtone series will develop a more intimate understanding and the ability to create new chords. It used to be that counterpoint was the primary method used to teach composers. Once music theory came onto the scene, composers had another tool for learning how to create music. However, counterpoint is what composers like Haydn, Mozart, Beethoven and Mahler studied when learning how independent melodic lines combine to create harmony. Counterpoint teaches composers how to write music using proper voice leading and why certain methods of movement in music are preferable to others. By learning counterpoint, students learn why something is done in addition to how. This allows the student to branch out and make informed decisions about their compositions, without needing to resort to tips and compositional tricks. Musical form is the glue that holds a composition together. A composer can have great ideas for a melody, but without the knowledge of how to effectively present those ideas to the public, their works will always fall short. 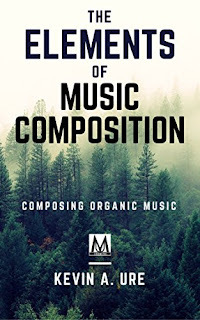 It’s necessary for any composer to study musical form since it will teach students the principles of musical construction and can help a composer get past the first four bars of a composition to create large-scale works. Some of the most successful forms of music include binary, ternary, sonata, aria and concerto. Once a composer understands why certain forms are used, it’s possible to branch out on their own and create additional new forms. 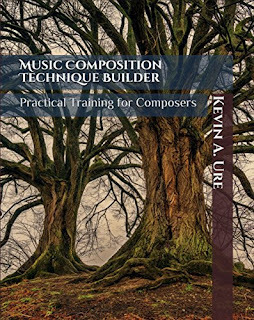 Composers can learn to compose on their own, read books, study music theory and analyze other composer’s works. 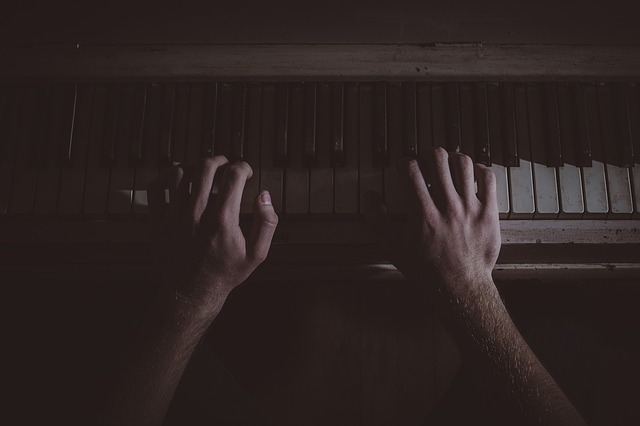 However, getting involved in private lessons can drastically decrease the confusion and mistakes that often occur when a composer is just starting out. Even advanced composers often seek the advice of a trusted mentor or colleague when working out problems in a new compositional work. One of the greatest signs that you need to study with another composer is if you feel there is nothing left for you to learn. Music is a wide and vast subject and no matter how talented the student, there is always something remaining to be learned.